You and your friends sure do love to party, get ready to experience fun full throttle! These jamborees are the ultimate party experience. From your usual music festivals to something as bizarre as playing with mud! Every bucket-list needs these to be added on. Read through! Ephemeral location, the festival takes place deep in the heart of Nevada desert. By no means, should one consider this as any other festival. 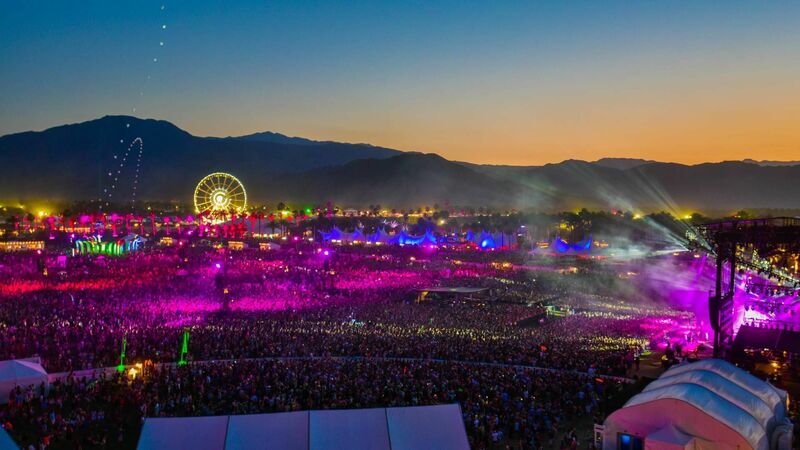 You need to list Burning Man as one of your life goals. Burning Man is a temporary city that leaves no trace behind for the environment. 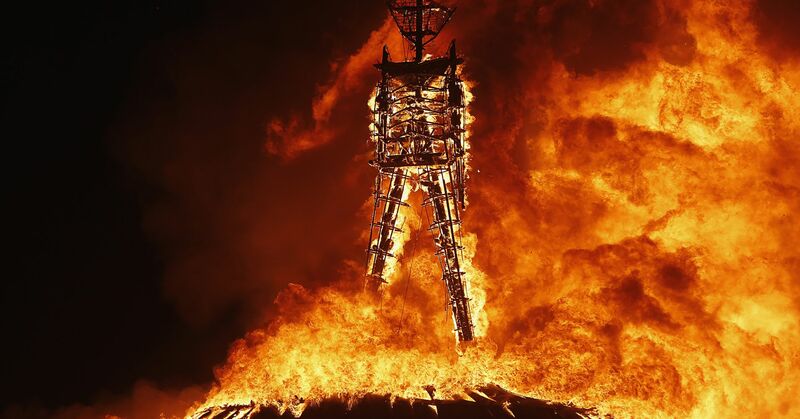 The Burning Man deems itself as a community. Frequented by celebrities and tech moguls, the annual summer event is a nine day gathering. Burning Man encourages participants to perform for the community free of charge, which means no hired entertainment sets. No money changes hands. People wander around on foot, cook, dance and make art! Head to Rothbury, Michigan for the music & camping adventure of a lifetime. One would spot creatively themed environments, carefully crafted art pieces resting peacefully in the natural beauty of the venue. One would also find fans collect on hammocks that stack draped between the clustered trees of the forest. 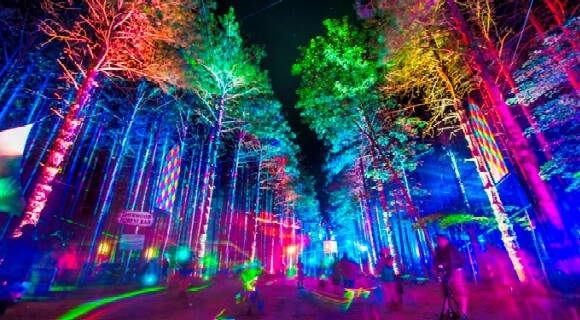 At night, Sherwood Forest turns electric, graced with state-of-the-art, awe-inspiring light displays, other-worldly characters appear, surprises lurk around every turn. Bursts of fireworks and a million cheers, do you know that the festival is considered the biggest carnival in the world with about 2 million people on the streets per day? 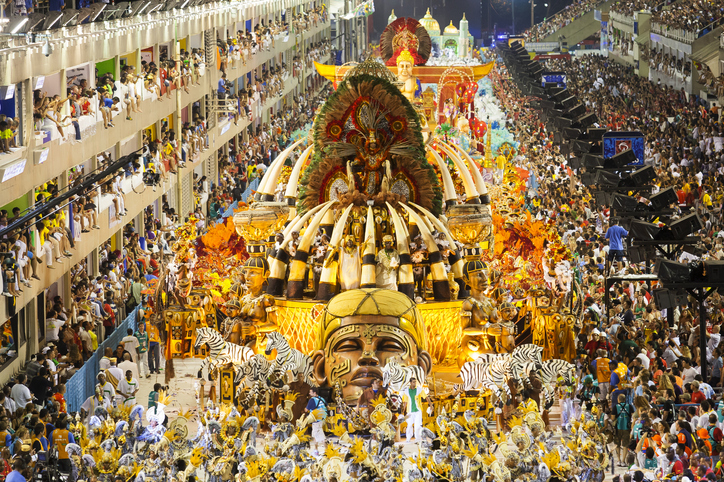 Thousands of dancers from the samba schools set out on the thorough-ways as they parade in feathers and sequins. Visions of colour blur the ambience, smells of caipirinhas and barbecued meat spill the air. You’ve never seen anything like it! As soon as one ends, work begins for the next parade. Carpenters, seamstresses, dancers and musicians work day and night, building the floats and sewing the sequins onto the hundreds of elaborate garb. The fiesta is a food fight festival that takes place on the last Wednesday of August each year in the small town of Buñol. 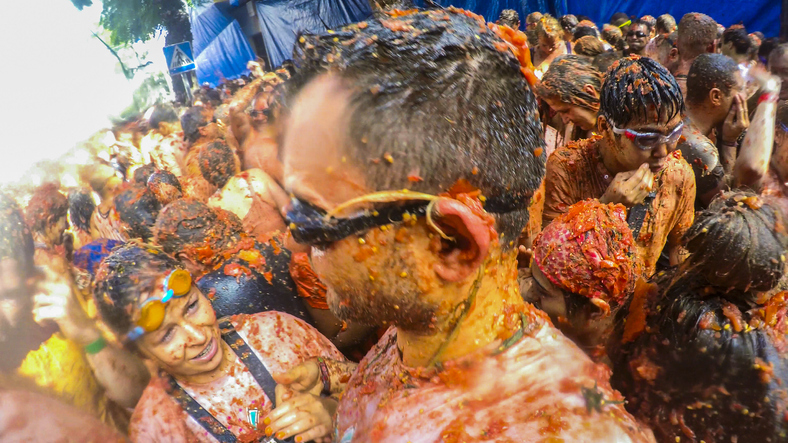 World’s biggest food fight where thousands and thousands of over-ripe tomatoes are thrown in the streets is bound to be nothing but fun! 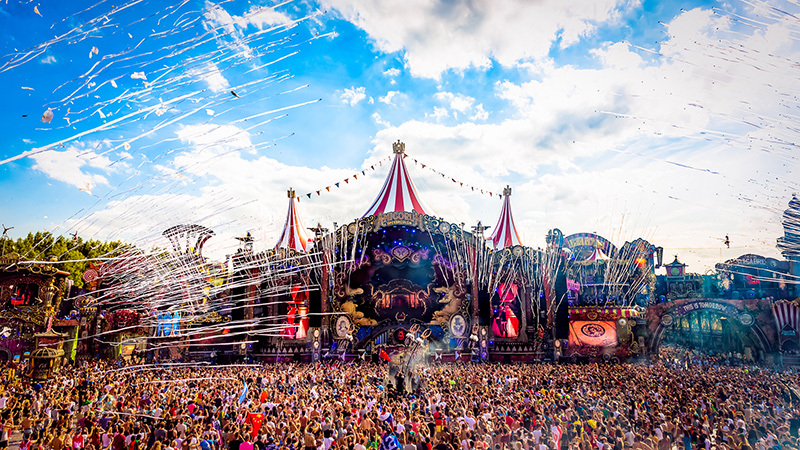 Pulling crowd from all over the world, Tomorrowland is the giant mother of all music festivals! If you’re reading this, make a plan already. You’re in time for Coachella 2019. Not just music, art installations make their way into the party, the place is also a major fashion scene for bohemian-inspired styles as people come dressed in spirit. It’s also packed with celebrities, from the artists who are performing to stars who just want to hang out. Caution: You might bump into your favourite celebrity and lose your mind! Everything revolves around one thing – MUD! There are bouncy castles, slides, even footabll fields, all filled with nothing but mud! Totally not so typical, it is the largest ice and snow festival in the world! 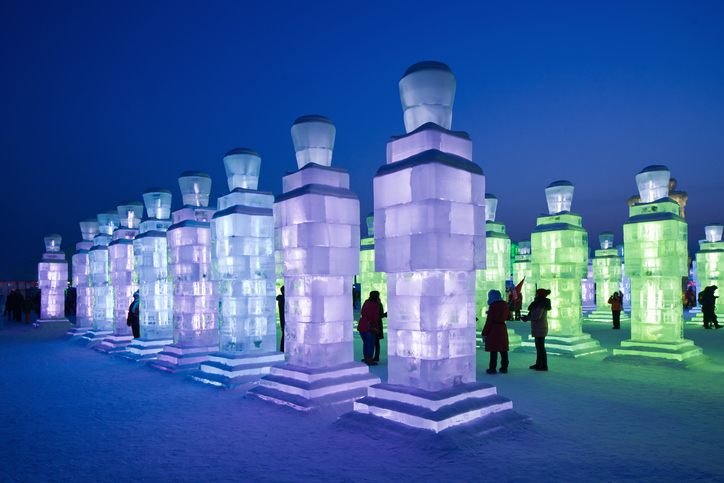 Attracting participants from all over the globe, it presents the largest ice sculptures you’ll ever see. Check out works of sculpters from 12 different countries as they compete at this annual event, eveyrevery is massive! Feast your peepers on 2,019 snow men built around the river, there’s so much to do around town as well! The festival has 4 theme parks, open from December till the end of February. Enjoy with your friends as you swim, skate and sledge! 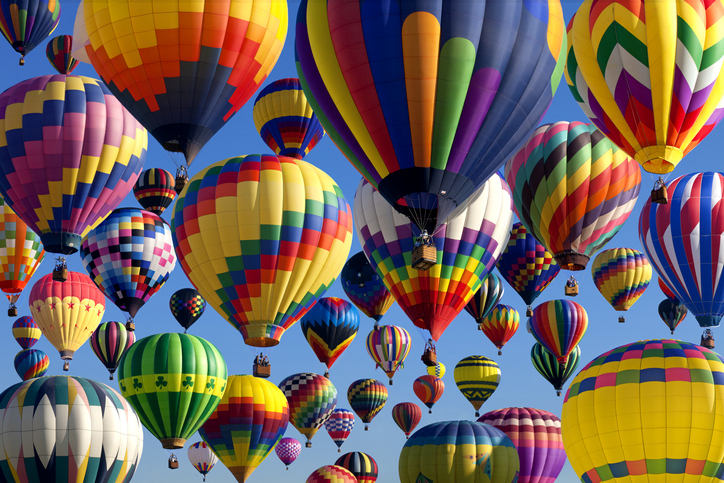 The largest balloon festival in the world, it’s the kind of party you’ve never attended. With hundreds of balloons lifting off together, it’s a sight to behold. Krampus is evil, pretty much the opposite of Santa Claus. In some cultures in eastern Europe, Santa is accompanied by Krampus, a horrible monster. Krampusnacht is a creepy Christmas parade. For those who are not familiar with the festival, the feel of it could be absolutely terrifying. 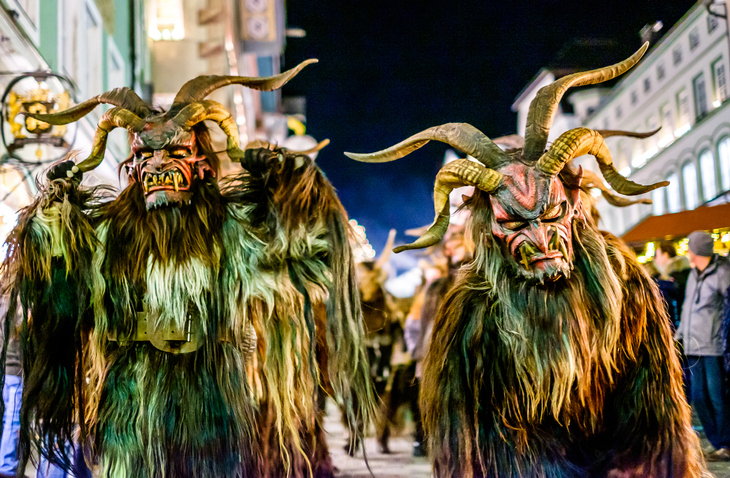 A must-visit, Krampus Parade is one of Europe’s most popular festivals. If you’re looking for a place to celebrate Christmas, dozens of Krampus Festivals animate Austria at the time!